Trees provide shade and increase property values, but they can also be a nuisance if a neighbor’s plants overhang your land. 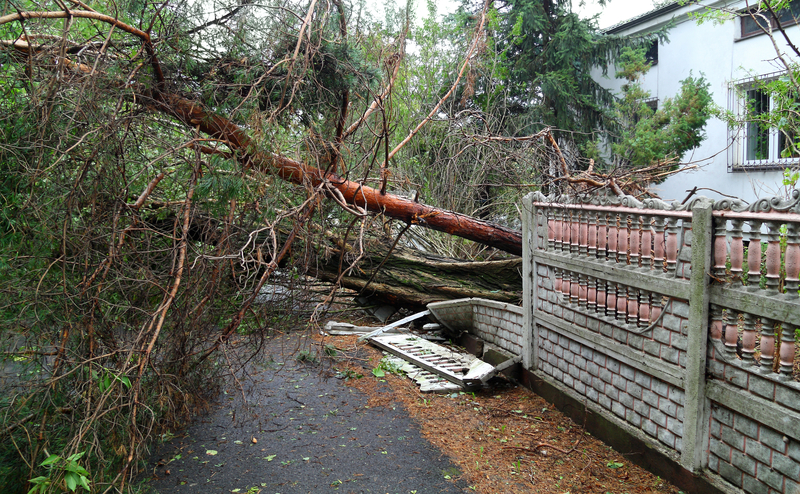 Because falling branches can present a hazard to people and property, overhanging trees are a prevalent cause of boundary disputes. While you cannot enter your neighbor’s property to cut down the tree, the law does give property owners the ability to protect their interests. When finding a resolution for a boundary dispute, preserving relationships with your neighbors is as important as protecting your property. In some jurisdictions, your neighbors may be required to remove the tree if it is dead or diseased, posing a risk to nearby homeowners. If they refuse to trim back the trees and your requests are reasonable, you may be able to do it yourself. Under common law in most states, a tree that crosses a boundary line is considered the joint property of both owners, so you have a legal right to trim back overhanging branches. However, Wisconsin and many other states prohibit injuring or killing a tree without the owner’s consent. If you trim too much and the tree eventually dies, your neighbor could sue for its replacement cost, which can be thousands of dollars. To insulate yourself from legal risks, speak to an attorney with boundary dispute experience before choosing a course of action. For over 50 years, Platteville, WI, homeowners have relied on Scott & Heenan for high-quality legal advice in a wide range of situations. Whether you’re involved in a boundary dispute with a neighbor or have been arrested for an OWI, their team will provide the knowledgeable legal support you need. Visit their website for an overview of their services, or call (608) 348-9506 to discuss your issue with an accomplished attorney.